Yay, I finished reading my first book of the year. almost didn't make it. 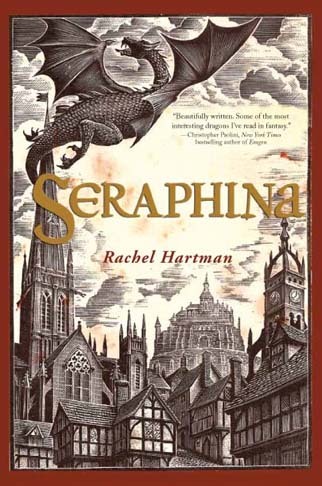 Seraphina by Rachel Hartman was the book I chose after reading a tremendous amount of positive reviews. I must say that the book lived up to hype. The story was complex, in a good way, and so compelling that you don't have a choice but to get wrapped up in Seraphina's world. Seraphina herself is a well rounded, smart, believable, and likeable character. 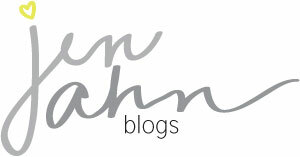 If you would like to read some reviews, check out Good Reads.